On the road, the new-generation MINI Cooper retains the instantaneous response and "roller-skate handling" of its predecessors. Thankfully, that's been engineered into a considerably more civilized car, with modern amenities and a much quieter interior. 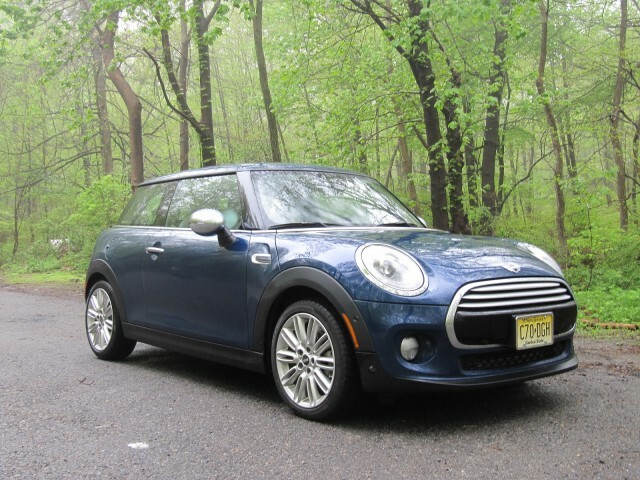 The Sport mode was by far the most rewarding (and least fuel-efficient) way to drive the MINI Cooper, with the little three-cylinder engine eager to rev and the paddle shifters letting us at least simulate a manual gearbox. Did we mention we really want to test the manual MINI next?